Translated from the Spanish by J. T. Lichtenstein. These five dark and delicately written stories unfold in fragile worlds, where animal behaviors parallel the ways in which human beings interact with one another and react to their environments. Siamese fighting fish, cockroaches, a cat, a snake, and a strange fungus are mirrors that reflect the unconfessable aspects of human nature we keep hidden, buried. The traits and fates of these animals illuminate such deeply natural, human experiences as the cruelty born of cohabitation, the desire to reproduce or the struggle against it, and the inexplicable connection that can bind, eerily, two beings together. 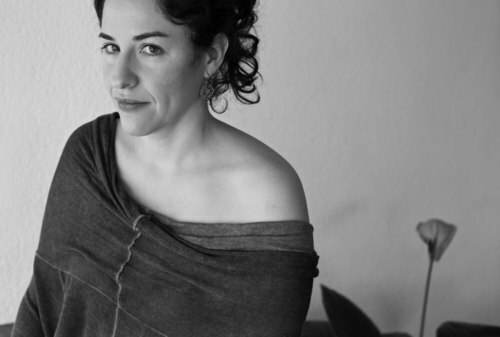 In her precise writing, subtle and spellbinding, Nettel renders the ordinary unsettling, and the grotesque exquisite. 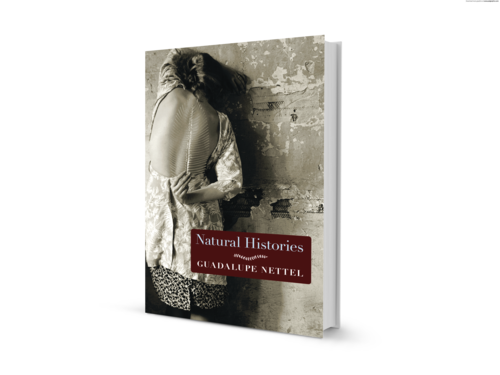 In each tale Nettel creates, with tightly wound narrative tension, a space wherein her characters feel excruciatingly human, exploring how the wounds we incur in life manifest themselves within us, clandestinely, irrevocably, both unseen and overtly. We sat down with writer and master translator Suzanne Jill Levine at the Seven Stories offices to discuss how she became a translator in the first place, her pioneering book The Subversive Scribe, literalism vs. essentialism in translation, and her work translating Seven Stories authors Guadalupe Nettel's forthcoming Bezoar and Other Unsettling Stories (2020) and Luis Negrón's brilliant, outrageous Mundo Cruel. A verité interview complete with phones ringing, doors closing, and some warm-up chatter in the beginning. Hope you enjoy! 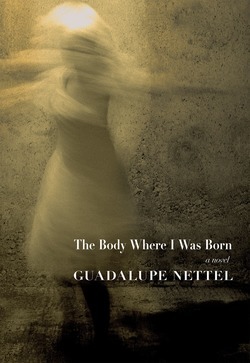 The New York Times described GUADALUPE NETTEL’s acclaimed English-language debut, Natural Histories, as “five flawless stories.” A Bogotá 39 author and Granta “Best Untranslated Writer,” Nettel has received numerous prestigious awards, including the Gilberto Owen National Literature Prize, the Antonin Artaud Prize, the Ribera del Duero Short Fiction Award, and most recently the 2014 Herralde Novel Prize. The Body Where I Was Born is her highly anticipated first novel to appear in English. She lives and works in Mexico City.